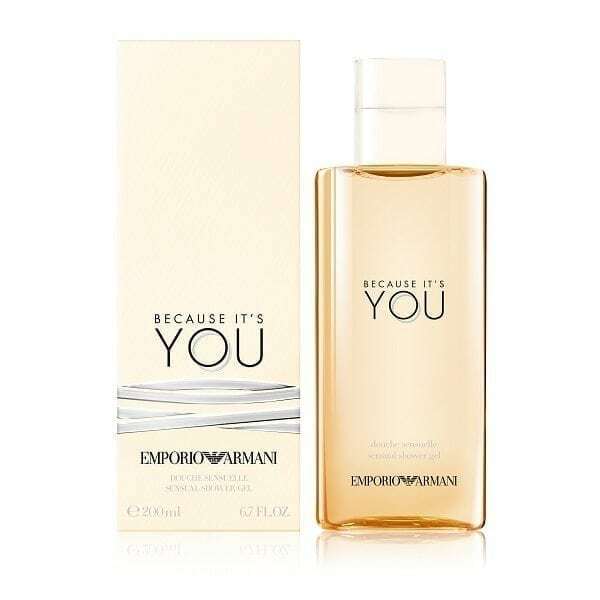 Because It’s You Shower Gel will delicately cleanse your skin whilst leaving a subtle scent of the bestselling Emporio Armani Because It’s You perfume. 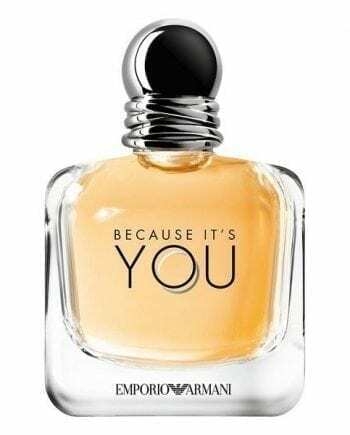 Infused with the delicious and sparkling floral fruity notes of raspberry, lemon, neroli, rose absolute, amberwood, musk and vanilla. Follow with a spritz of the Eau de Parfum and a good helping of the matching body lotion to be enveloped in the gorgeous fragrance all day.